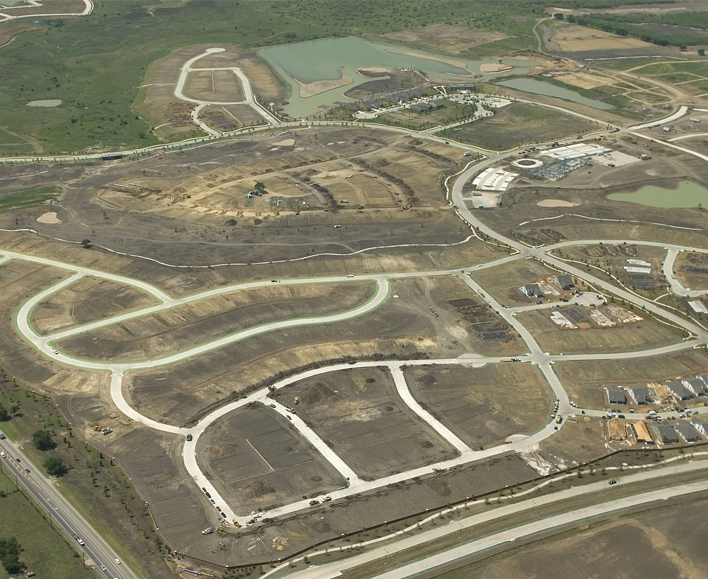 Mario Sinacola & Sons Excavating, Inc. performed turnkey management and construction services for all phases of the golf course and residential Del Webb community. 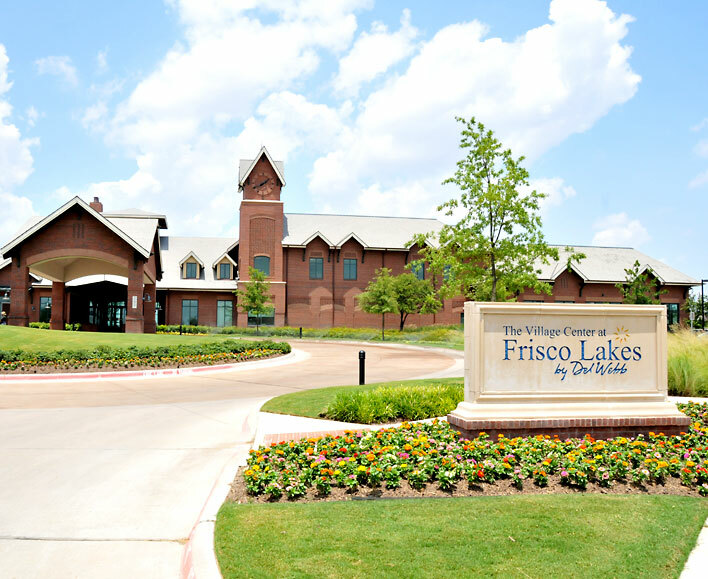 Frisco Lakes will have over 3,000 homes after final completion surrounded by the premier golf course and other recreational areas. 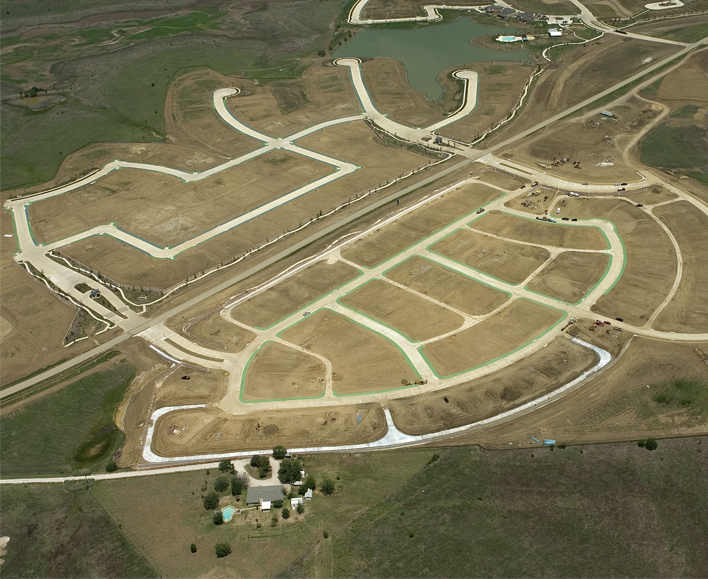 MSSEI moved several hundred thousand cubic yards of earth to shape the golf course. 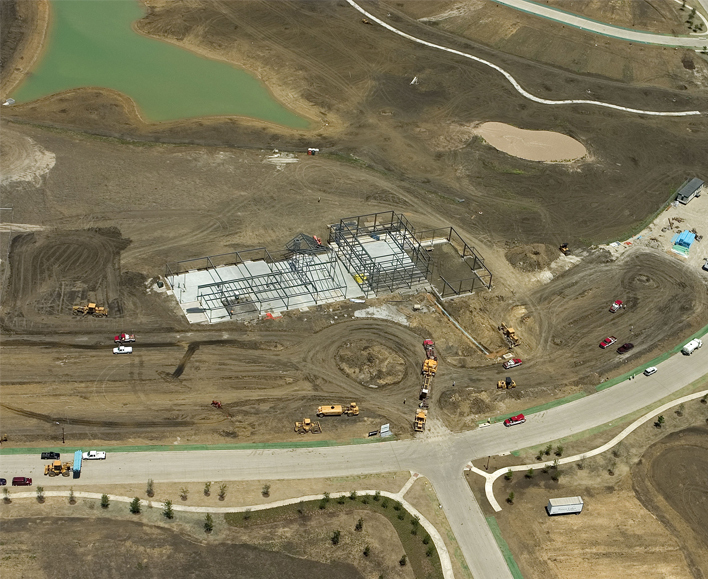 Additionally, Mario Sinacola Commercial constructed the Amenity Center for this neighborhood.